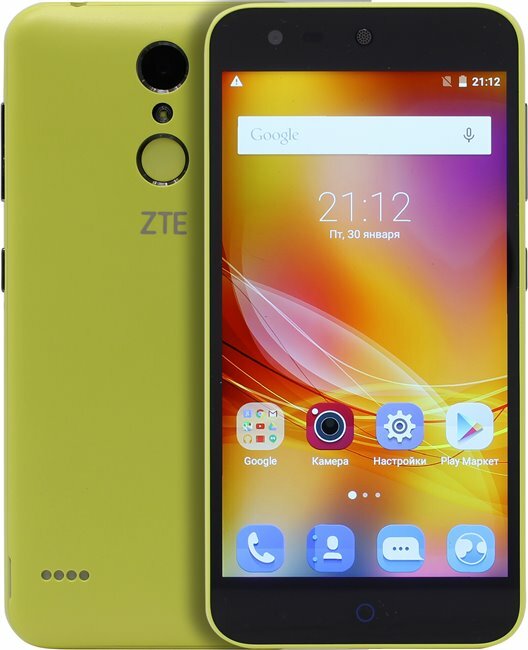 The ZTE Blade X5 is a unique smartphone which have 4G LTE connectivity, dual SIM support and run on Android 5.1, with a 5-inch HD display and have a fingerprint sensor on the back, and sports a quad-core MediaTek MT6735 chipset with 1GB of RAM. Coming to the camera, it has a 13 megapixel AF unit along with a LED flash on the back and an 8 megapixel unit up front. The ZTE Blade X5 features an internal storage of 8GB with an expandable slot of micro SD of up to 32GB which is okay for a smartphone of this range. It is powered by a 2400mAh battery. How much is ZTE Blade X5 in Nigeria?